WHAT does a Segway, an IBOT wheelchair, a SlingShot Water Purification system for developing countries, and an ultra-advanced robotic arm for amputees have in common? DEKA! 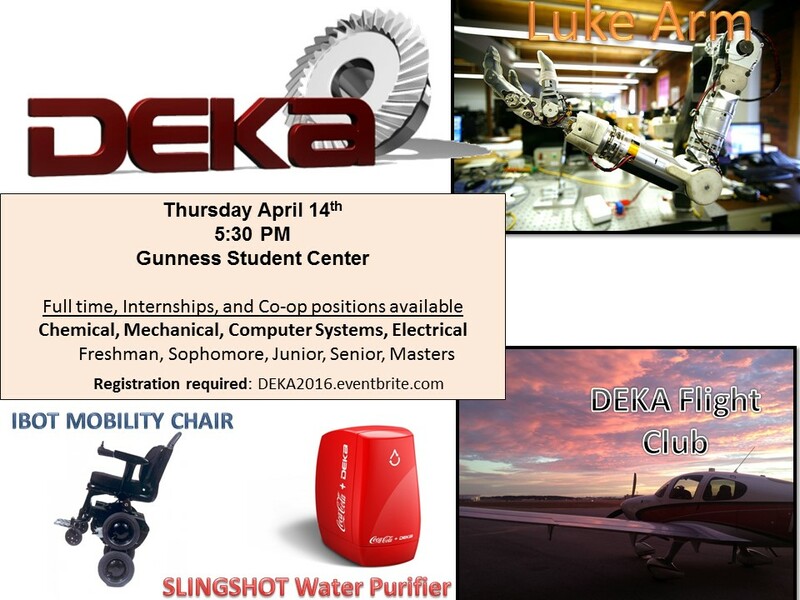 DEKA Research & Development Corporation based in Manchester, New Hampshire, founded in 1982 by Dean Kamen, consists of nearly 400 engineers, technicians, and support staff.